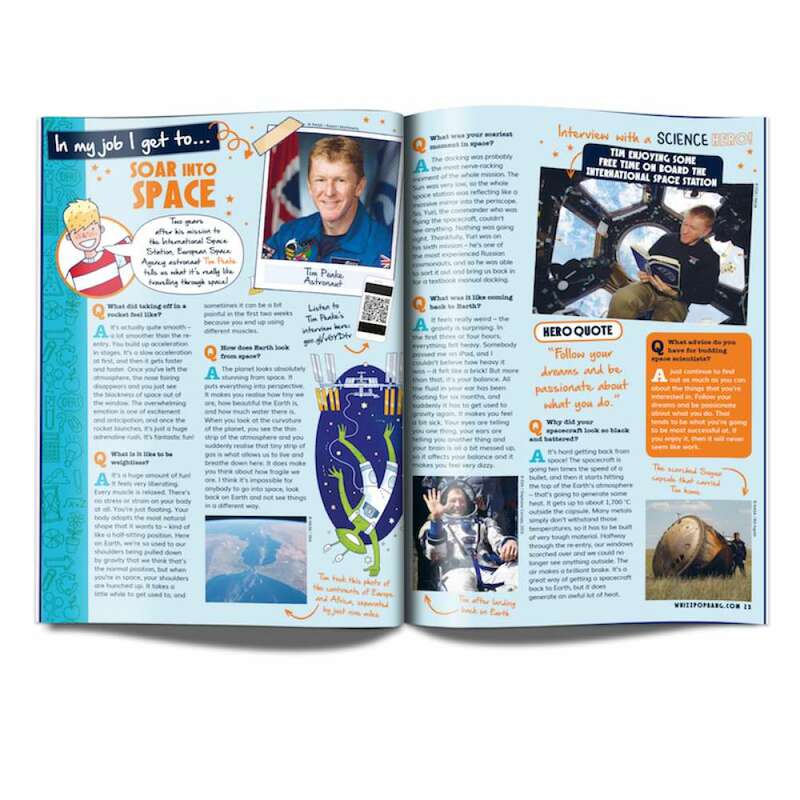 Helmets on space cadets! 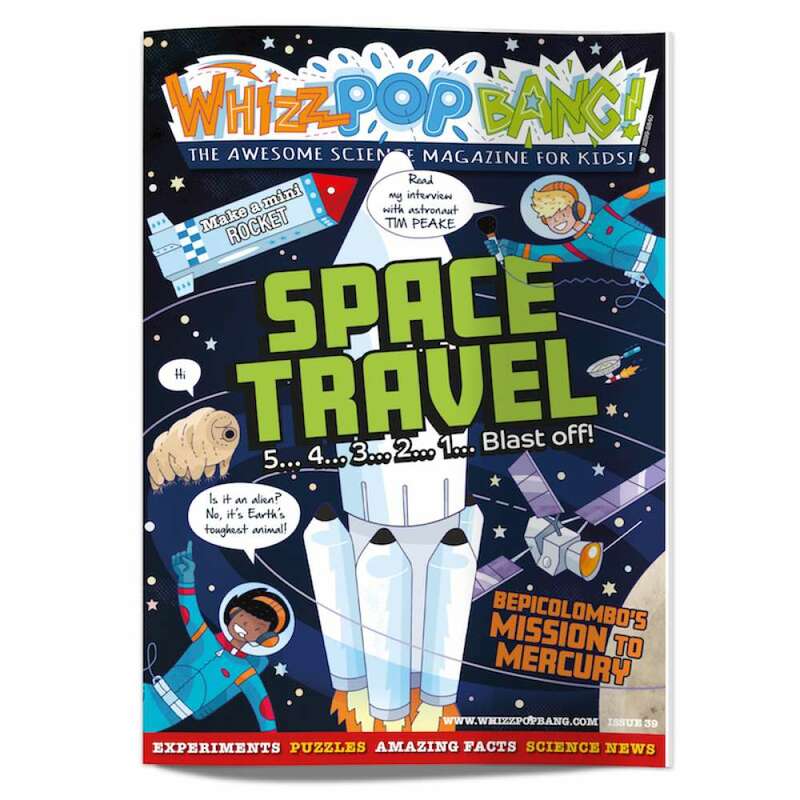 In this rocket-fuelled edition of Whizz Pop Bang, you’ll discover our awesome interview with inspirational ESA astronaut Tim Peake, get the lowdown on the mission to Mercury and also find out how rockets work. 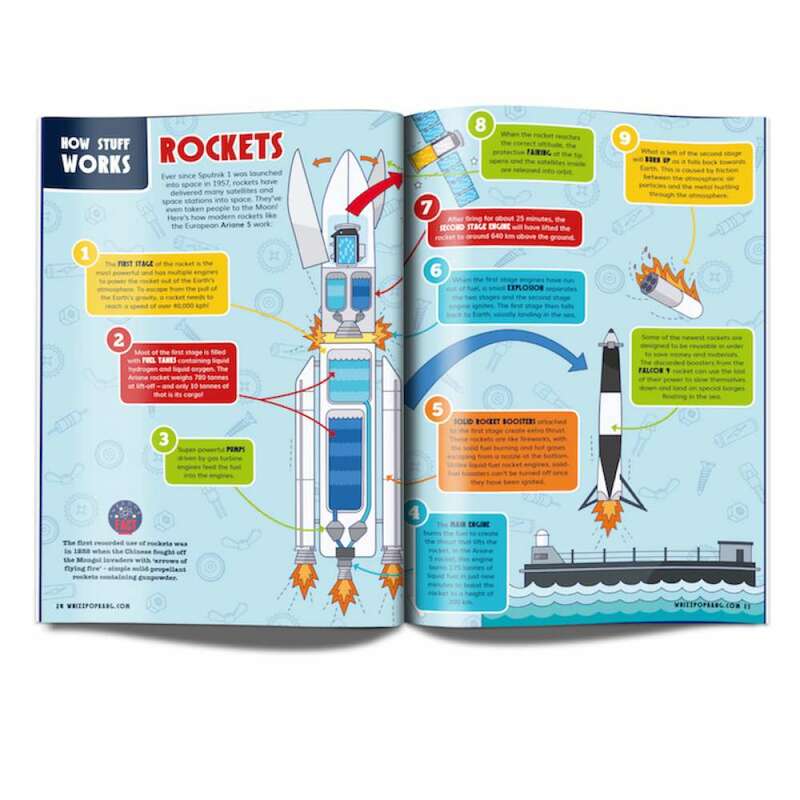 You can even become a rocket scientist yourself and experiment with an air-powered rocket and a rocket that’s fuelled by a chemical reaction. 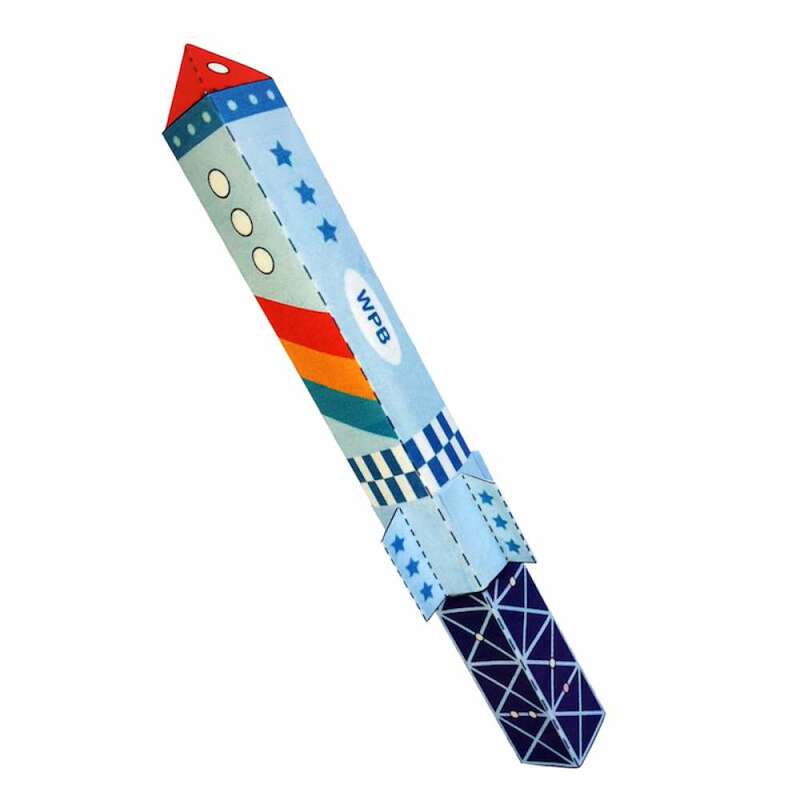 Mission command, we’re ready for launch!